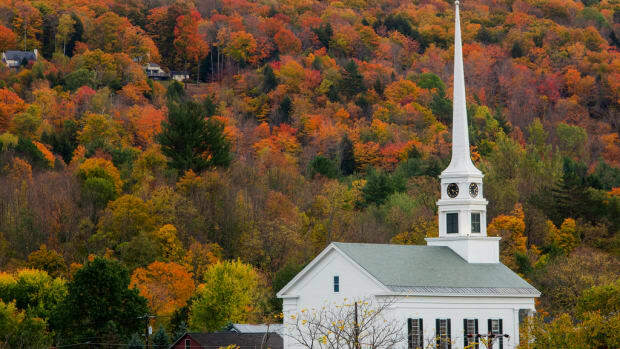 Learning about the country’s history is vital for kids to become well-informed citizens, and a visit to one of these family-friendly cities rich in history can be a great experience for everyone in the family. For over 200 years, from the time Europeans first set foot on the continent, to the present, the United States has offered an amazingly diverse history. Learning about the country’s history is vital for kids to become well-informed citizens, and a visit to one of these family-friendly cities rich in history can be a great experience for everyone in the family. In 1624, the New Amsterdam colony was the start of present-day New York City. 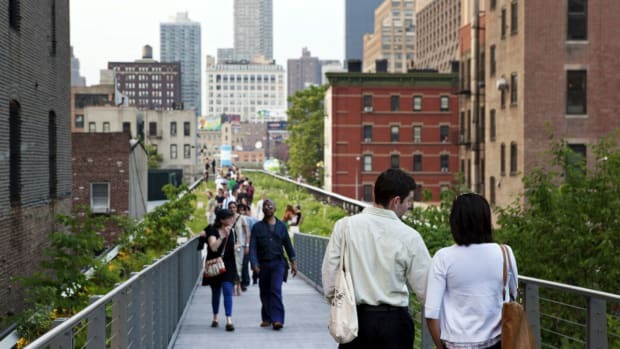 Learn more about the history of this remarkable city with a stroll along the Brooklyn Bridge, built in 1883; then continue your walking tour in Central Park, opened in 1857; and then give your feet a rest by boarding the elevator to the top of the Empire State Building, built in 1931, for a view of the entire city. 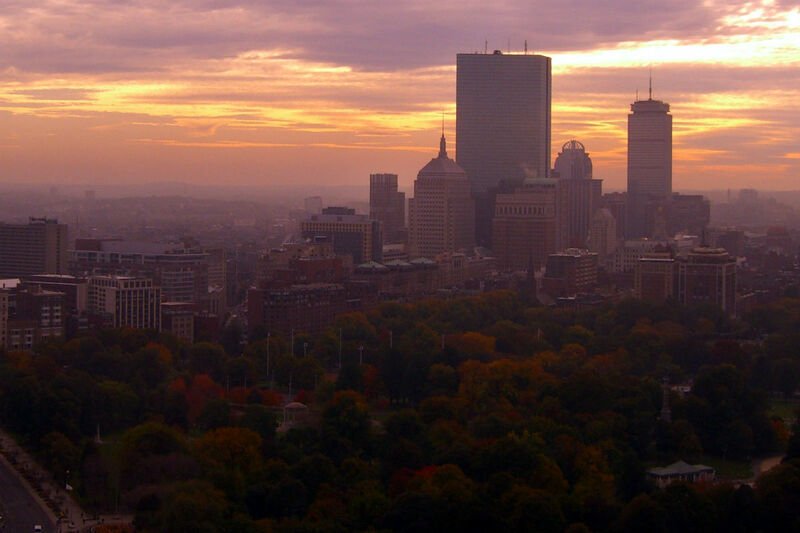 Founded in 1630, Boston is one of the most beautifully historic cities in the country, with important attractions such as the Battle of Bunker Hill Monument and the Old North Church. The kid-friendly Colonnade Hotel offers family packages that include free overnight parking and breakfast. In 1697, a fort was built in what is now Washington, D.C., one of the most family-friendly cities in the United States as most attractions are free. Visit the sites of later forts from the Civil War at the Fort Circle Parks, then take a tour of the White House built in the late 1700’s, the United States Capitol building from 1800, and the Washington Monument, built in 1885. 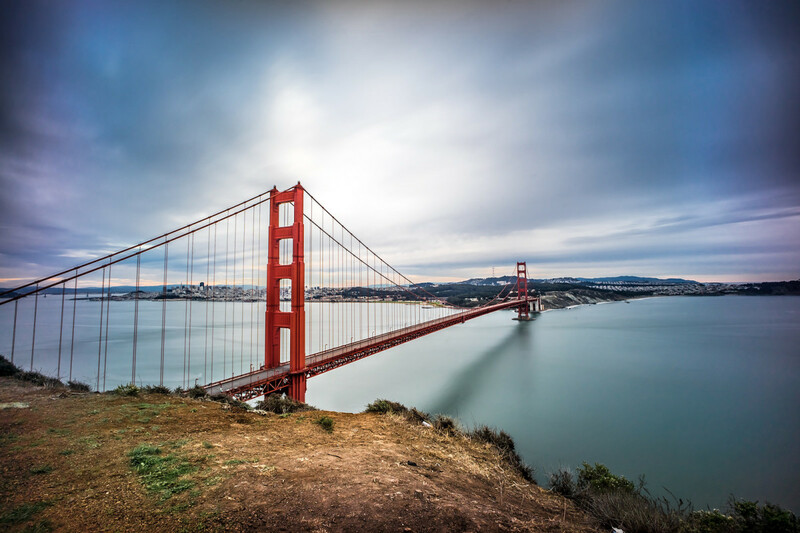 Founded in 1776, a visit to San Francisco has to include the Golden Gate Bridge, opened in 1937. The Fairmont Heritage Place is a family-friendly hotel in Ghirardelli Square that serves a complimentary breakfast. Visit the historic French Quarter, Saint Louis No. 1 Cemetery, where many notable people are buried, and plantations like the Bocage Plantation for an education trip through history in New Orleans, founded in the 1700s. Founded in 1620, there are several historic lighthouses in the area, including the Bird Island Lighthouse and Duxbury Pier Light. Visit famous Plymouth Rock and the Plimoth Plantation. The Hilton Garden Inn Plymouth is a good choice for a family-friendly hotel with refrigerators, microwaves, and an indoor pool. 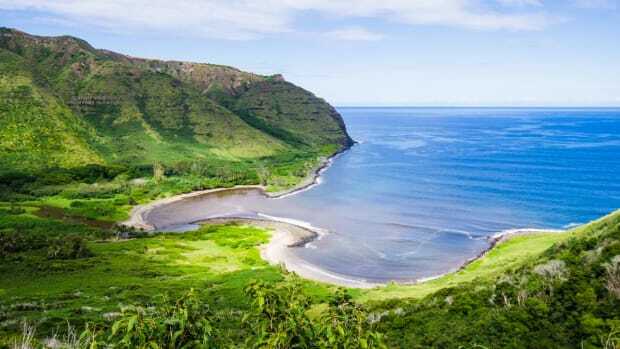 The city developed from a fort built in 1717 so a visit to the historic Fort Alamo, where several famous Americans were killed in a fierce battle is an interesting choice. Then stroll on the San Antonio Riverwalk,which runs beside the scenic San Antonio River, an important lifeline to the city up to the present. 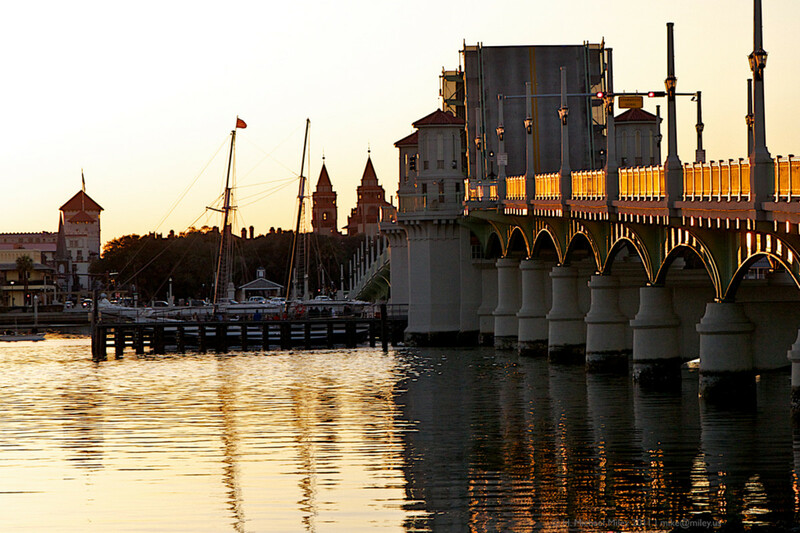 Founded in 1565, the city is the oldest continuously occupied city in the United States. For an introduction to the history of the area, visit Fort Mose State Park, which is on the site of an 18th century fort, as well as the St. Augustine Lighthouse, which was built in 1874 and provides a great view of the area. The Casa Monica Hotel is a Spanish-inspired family-friendly hotel with suites and a rooftop pool. Settled in 1626 and most famous for their witch history,The Salem Witch Trials Memorial is a great place to visit for a lesson in history, along with Pickering Wharf and the Salem Maritime Historic City, in this city founded in 1626. Founded in 1610, visit the Santa Fe Historical Foundation, the Palace of the Governors, the Bandalier National Monument. Then check out the Kasha-Katuwe Tent Rocks National Monument for some incredible New Mexico scenery. The kid-friendly Inn at Alameda has a complimentary buffet breakfast. Named Charles Town when it was settled in 1670, you can take a ferry to visit Fort Sumter, where the city was defended during the Civil War. Then spend time at Boone Hall Plantation to learn how the residents lived. The kid-friendly King Charles Inn has a pool, and includes a complimentary breakfast. One of the few cities still standing after the Civil War, Savannah was founded in 1773. Learn about the importance of cotton to the colony at the River Walk, then visit Bonaventure Cemetery, and Old Fort Jackson. 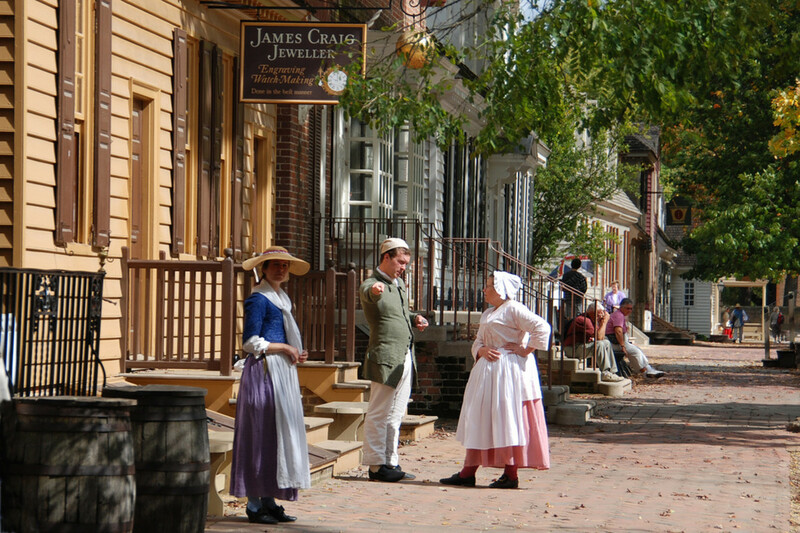 Colonial Williamsburg is where you can find historically accurate buildings and costumed tour guides celebrating the origin of this city started in late 1600’s. Nearby Jamestown is also a fascinating historical site and was the first permanent English colony. Historical sites like the Liberty Bell Center, Independence Hall, and the Betsy Ross Houseabound in the City of Brotherly Love, founded in 1682. The family-friendly Loews Hotel Philadelphia is near many historical sites and offers a more upscale option for families looking to splurge. Settled in 1649, Annapolis was a temporary capitol of the United States and has several historic sites, including three residences of the signers of the Declaration of Independence, St. Anne’s Church and the Thomas Point Shoal Lighthouse. 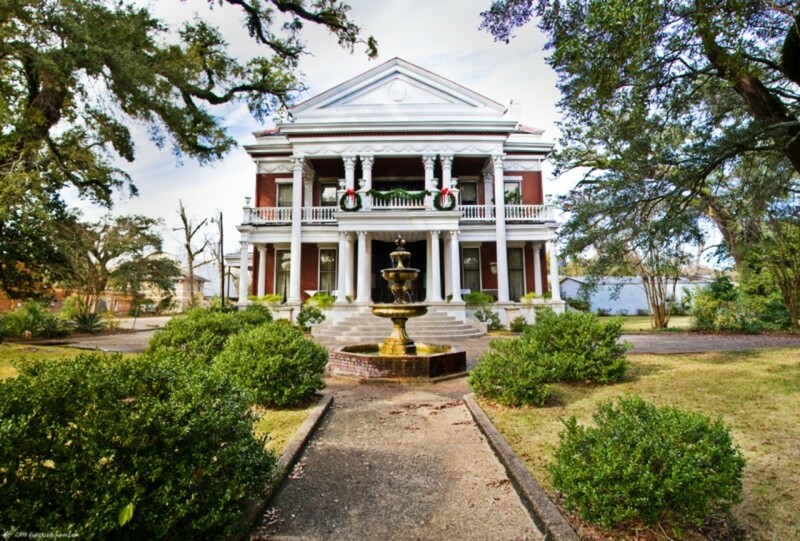 Mobile boasts a number of historical sites, like Fort Conde and Historic Blakeley State Park. The kid-friendly Battle House Renaissance Hotel & Spa is conveniently located and features a pool and an in-house restaurant. Newport, founded in 1639, was a popular summer destination for the wealthy; and the Museum of Newport History and The Breakers, a historic mansion, are popular attractions to visit. The Vanderbilt Grace Hotel is a great family-friendly hotel to serve as your base. Founded in 1775, Lexington is famous for horses, so visit The Kentucky Horse Park. Later, tour Ashland, Henry Clay’s estate. The Embassy Suites Lexington is a great family-friendly hotel that serves complimentary breakfast. Settled in 1625, important historic sites in Quincy include Adams National Historical Park, the USS Salem/U.S. Naval Shipbuilding Museum, the Granite Railway/Quarry Museum and Hancock Cemetery, final resting place of many historical figures. Interesting historic sites in Albany, founded in 1614, include Cherry Hill, an 18th century estate, the New York State Museum and Washington Park. Kid-friendly Homewood Suites Albany has full kitchens and offers complimentary hot full breakfast daily. Jan Ross contributed this to MiniTime. She writes for a variety of venues, both print and online, and often travels with her photographer husband. 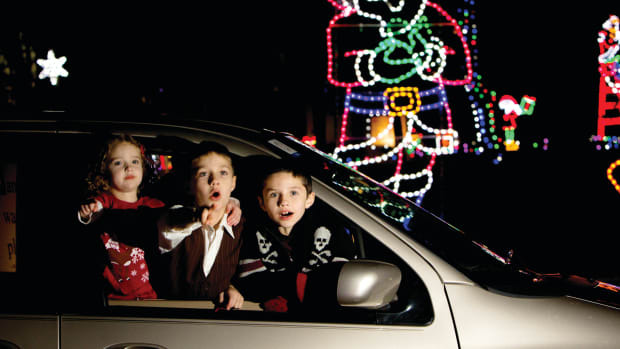 Celebrations abound across the US to welcome the holiday season, but these five cities take holidays with kids to a new level of wonderment and magic. Gone are the days when Las Vegas only appealed to high stake gamblers, hard partiers and adults looking to let loose. 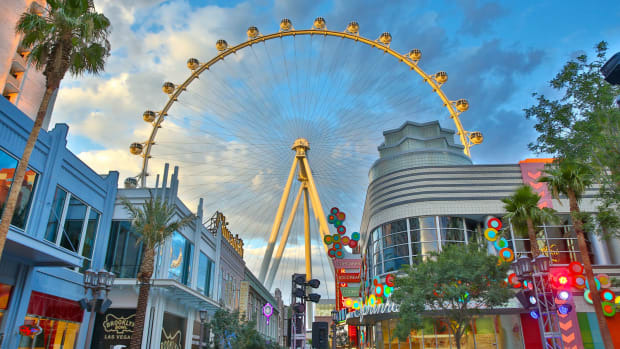 The former Sin City has been hard at work in revitalizing its image so that it can be a destination ideal for families too. 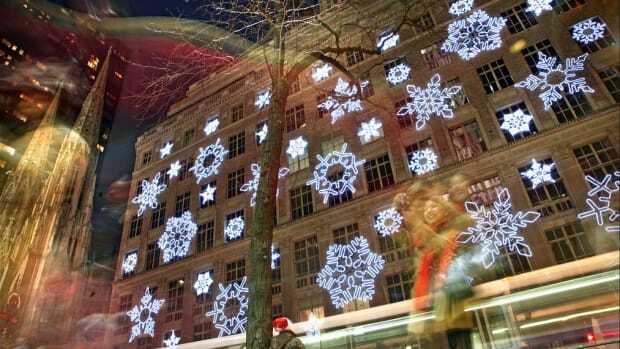 New York is absolutely fabulous during the holiday season. From the tree at Rockefeller Center lit up in all its glory to the ornate department store windows to menorah lightings, the city is simply electrifying and utterly family-friendly. 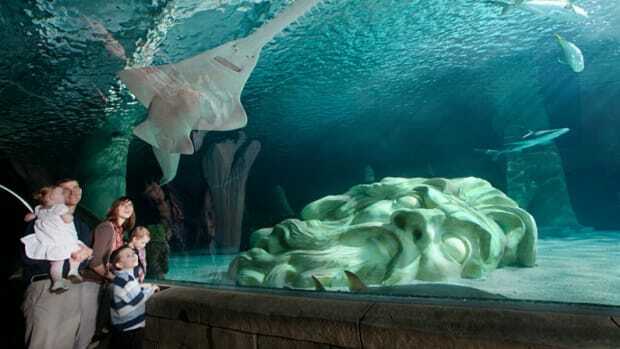 Museums, aquariums, zoos and restaurants - there are many family-friendly attractions in the twin cities of Minneapolis and St. Paul to fill your daily itinerary when you’re visiting with the kids. These days you don’t need to wait for sunny weather to go to a waterpark. 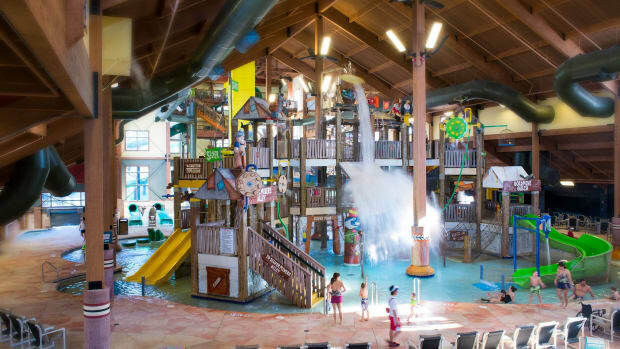 Many top rated family resorts around the US have indoor waterparks that maintain comfortable temperatures for bathing suit attire and have an array of water rides and attractions that make it feel like summer all year long. With just eighteen summer holidays to look forward to as parents, it’s important to think very carefully about where you’re going to spend each one.